Beautiful & unique solid sandstone home privately positioned on half an acre. With a glorious juxtaposition of old and new this property is bound to impress ! The character of the home is epitomized by the bullnose verandah, adding true Australian old world charm. Sandstone homes are a rarity and have a timeless beauty and unrivalled durability. This well appointed home is beautifully crafted with wooden window frames and an impressive wide entrance way. The open plan living is perfect for family living. The master bedroom is abundant with a good size walk-in-robe & stylish ensuite. The remaining three bedrooms are all of a good size and have built-in-robes. In addition there is a sizeable study. Enjoy the romance of relaxing on the rear deck watching the abundant birds and wildlife. With a four person spa on the deck what could be more perfect. 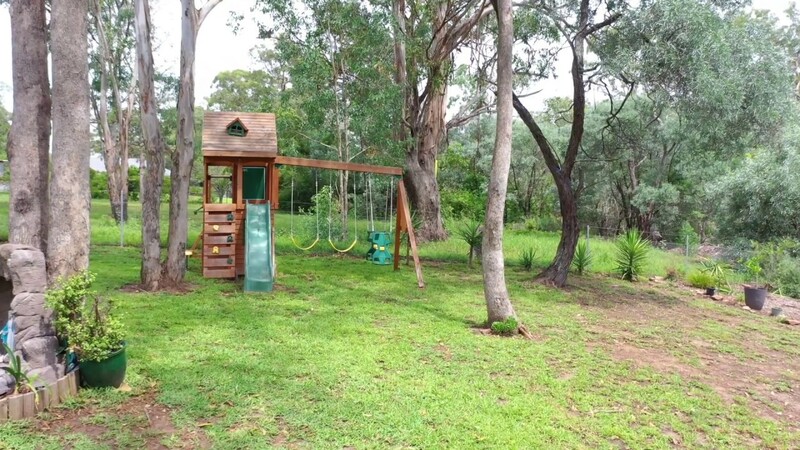 With bushy surrounds and backing on to Myrtle Creek this property is a haven of privacy and tranquility. If you have ever dreamed of owning your very own colonial style sandstone cottage this is your chance !! Call Maria on M: 0412 415 075 to book an inspection. 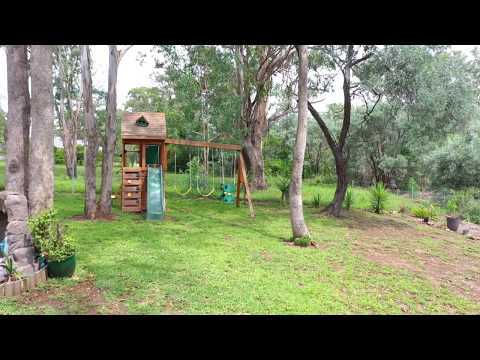 The thriving town of Tahmoor is the commercial hub of the Wollondilly district. Centrally located with shops, schools and rail close by; growth is a key factor to consider here. This offering guarantees you that peaceful, rural lifestyle you seek yet with all of the city conveniences not far away.